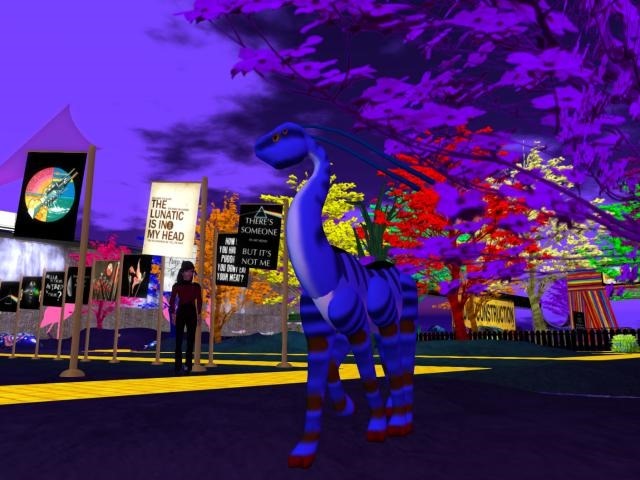 One of the very active artists in Second life at Studio 33. I make art and dream of perfection. Primagery is the art I make in Second Life. 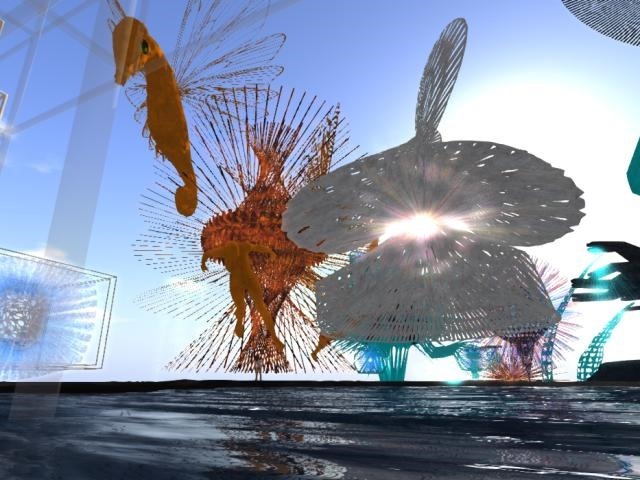 A process of creating prim groupings in a sculptural arrangement, texturing and augmenting them with various features and then shooting pictues of them with the SL camera without alot of postprocessing." I like it you can go and se it too. Read more: How much art?